Many people think that prostate cancer affects older men and is not fatal, especially with comments like “0h prostate cancer… my grandfather had that and he was fine.” I have heard that comment a hundred times. What many people do not realize about prostate cancer is that it can occur in men under 50 years of age, and when it does it is very aggressive… much like breast cancer in a younger woman. There are many celebrities who have battled and succumbed to prostate cancer such as: Charlton Heston, Frank Zappa, Merv Griffin, and Dennis Hopper. There is a higher incidence of Prostate Cancer in African American men, and they can be 60 percent more likely to have the more aggressive form of it. 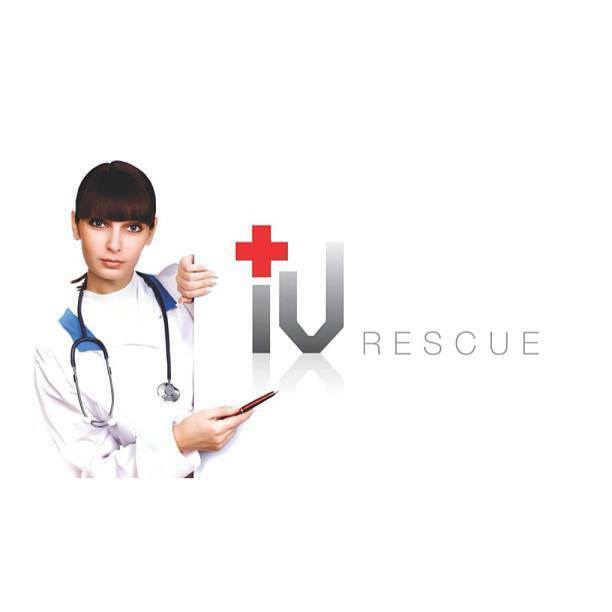 Therefore, early screening is important. Men can get screened for it with a simple blood test and physical exam. Preferably at the age of 40 so there is a baseline created. When screened at a later age, subtle changes in the test results may not be captured. 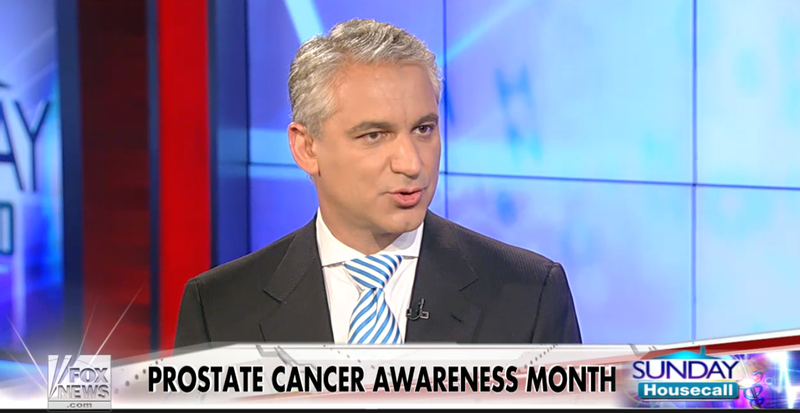 Diagnosed early, there are many effective Prostate Cancer Treatments. 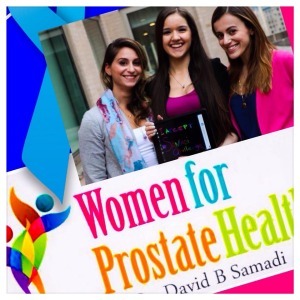 Because there are over 200,000 new cases of prostate cancer every year, Dr. David Samadi has created the #Samadichallenge. Dr. Samadi is Chairman of Urology and Chief of Robotic Surgery at Lenox Hill Hospital, a member of the North shore LIJ Health System. He decided to launch the #Samadichallenge for women. “Women get things done. Women are the most proactive healthcare champions in the family and are the driving force in men’s health. Time and again, it is the women who make the final push for their husbands, fathers, and brothers to come see me. Granted, there are men who will go on their own, but prostate cancer is a sensitive and often embarrassing issue that men do not want to discuss with anyone. Because initial symptoms can be vague, such as frequent urination men will sometimes brush it off as nothing.” says Dr. Samadi. 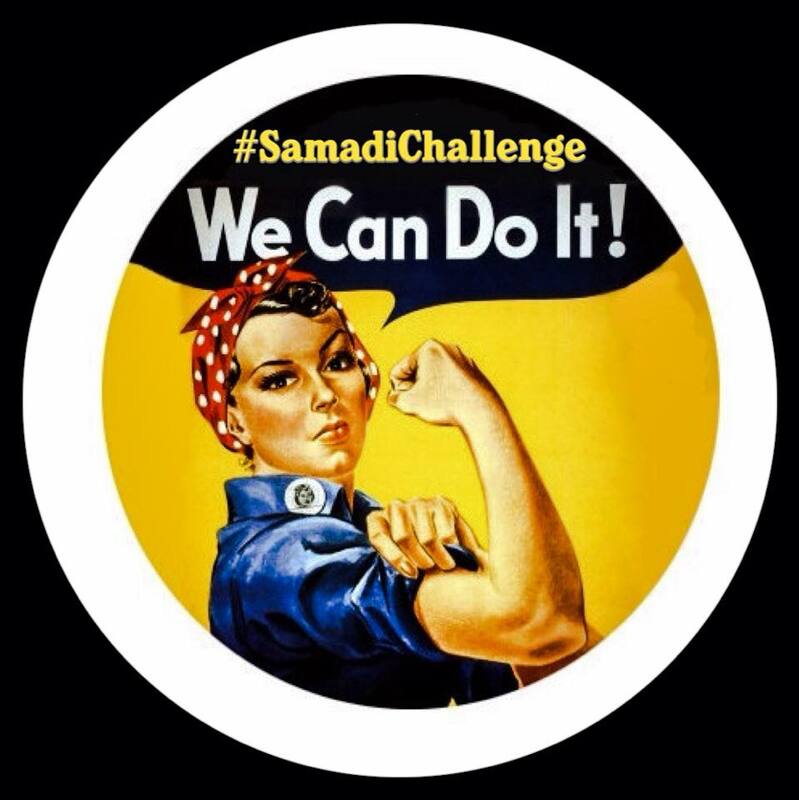 The Samadhi Challenge encourages women to learn the risk factors for prostate cancer, support men to get screened annually and to seek treatment if needed. 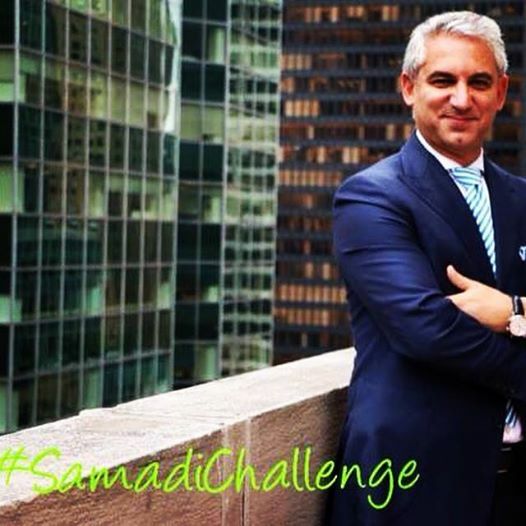 This past September 14th -21st, Dr. Samadi began the #Samadichallenge. Under the page on Facebook “Women for Prostate Health, women are encouragde to turn their profile pictures blue for a week, and accept the challenge to have the Men in their lives get screened. As we all increase awareness for Prostate Cancer and promote early screening and detection, many more lives will be saved.